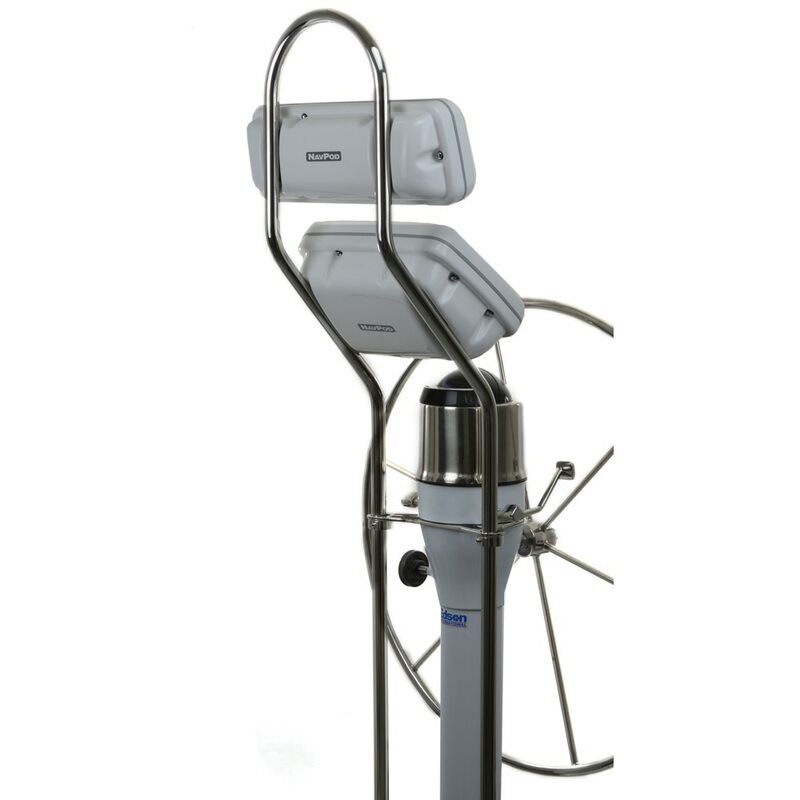 Navpod recently released their third generation NavPods. 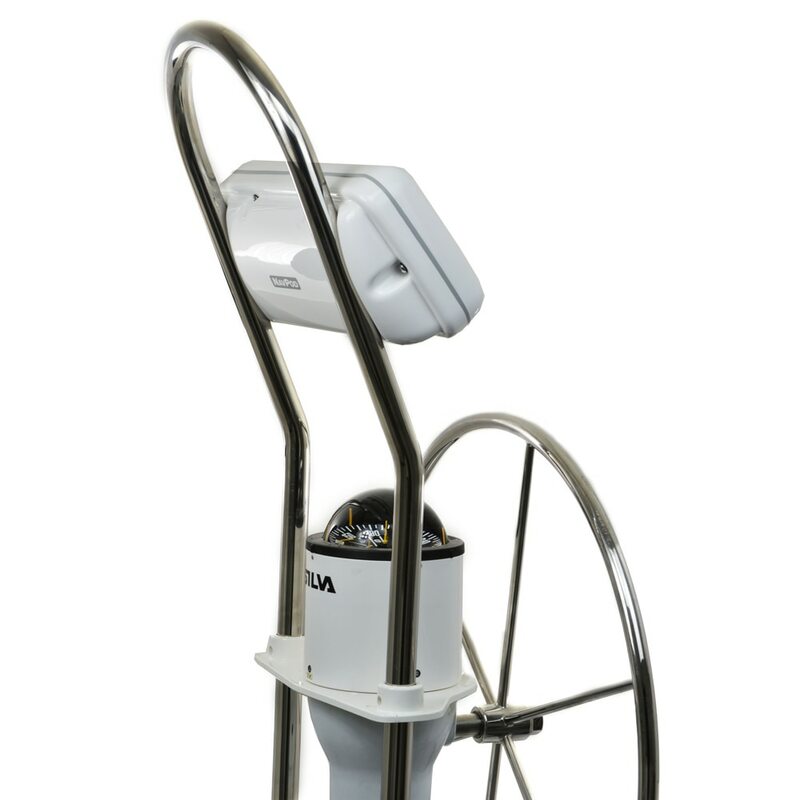 Navpod's vision is to produce a high quality waterproof housing that protects and enhances the Marine Electronics display it was specifically designed for. 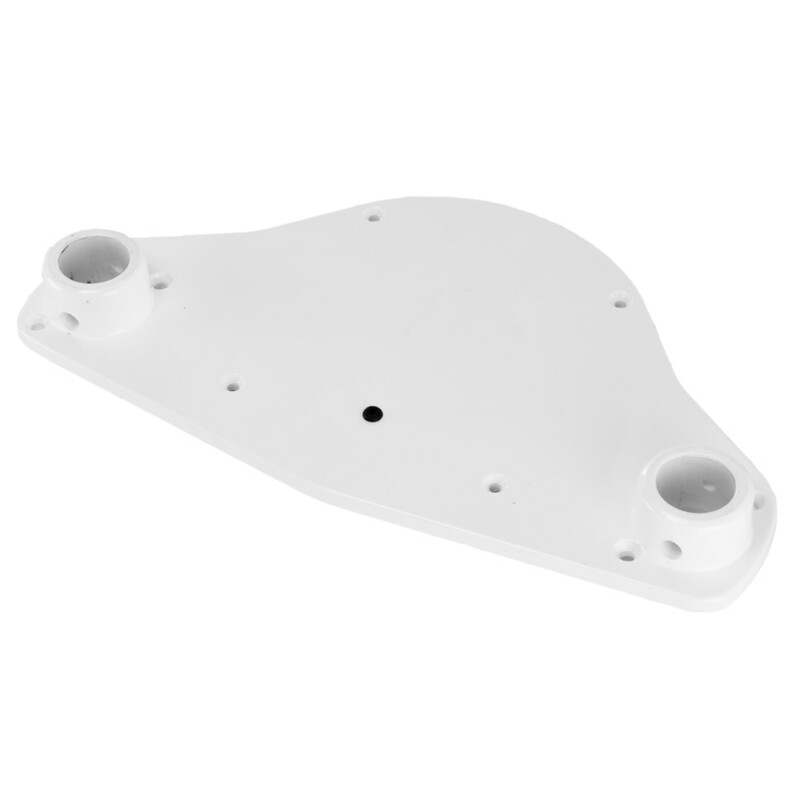 Structural Rigidity - The Navpod Gen3 enhancements now include a thicker gauge Acrylic Capped ABS material that improves strength and provides better structural rigidity. This thicker material on the Navpod Gen 3 allows for a larger waterproof seal. The better the structural rigidity, the less flexing when tightening and more uniform pressure on the seal. The excellent UV stability of the Acrylic is combined with the durability of the ABS. The Acrylic cap protects the ABS from UV and it’s potentially damaging effects on plastic. These new NavPods are really strong! 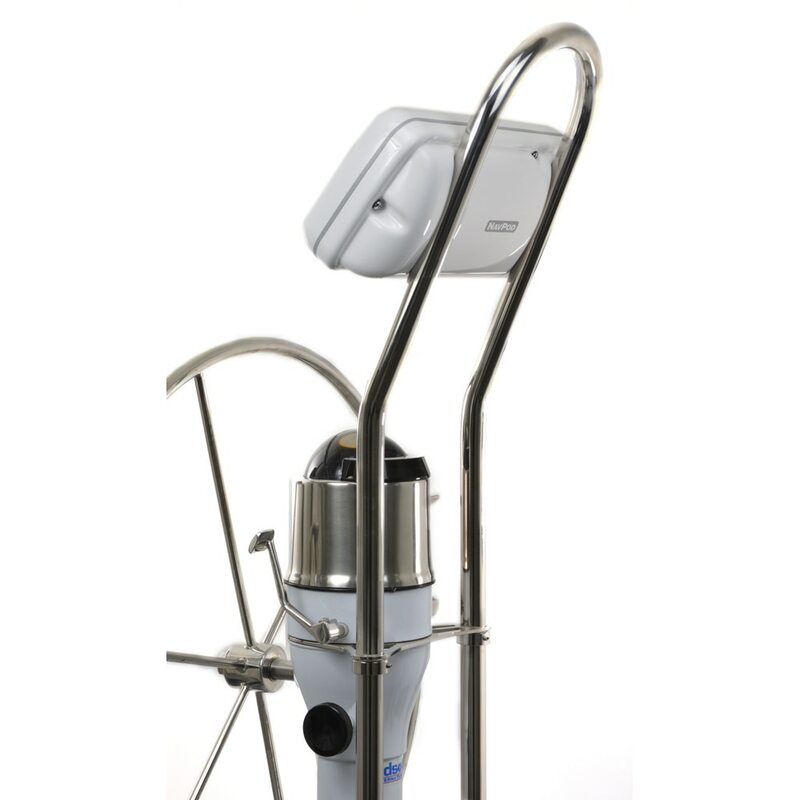 Waterproof Seal - All NavPods are manufactured with a double gasket system providing an excellent watertight seal between the front and back of the NavPod. 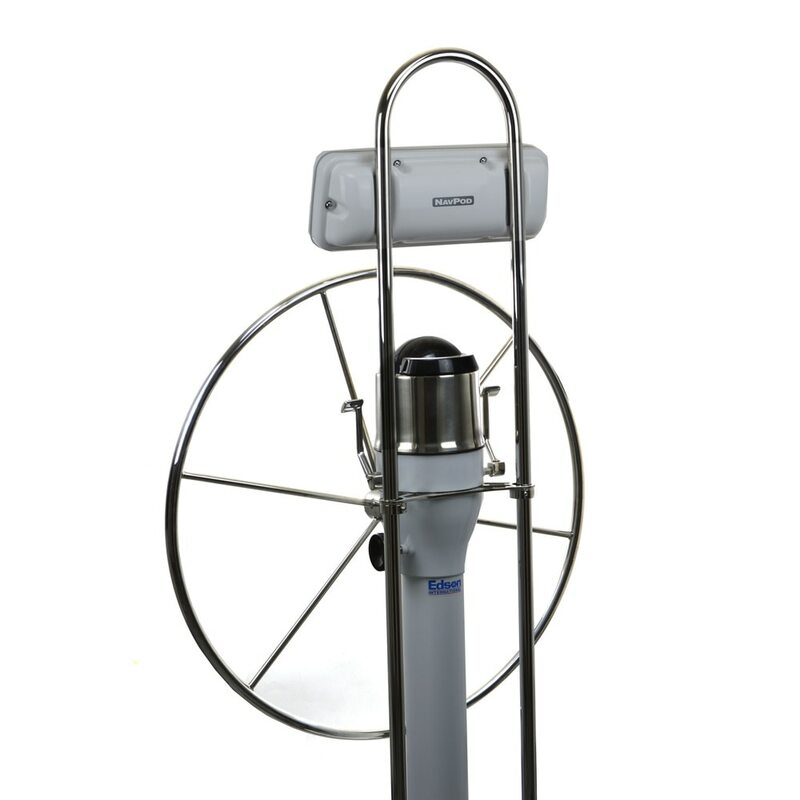 This seal provides the best protection of your Marine Electronics. 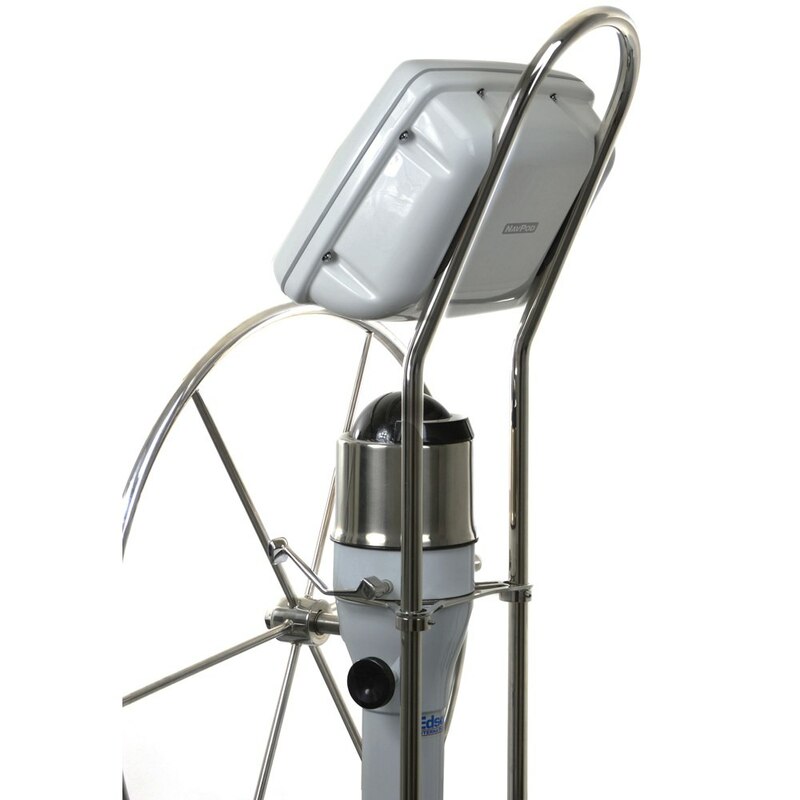 NavPods are made to withstand the harshest wet offshore boating conditions. 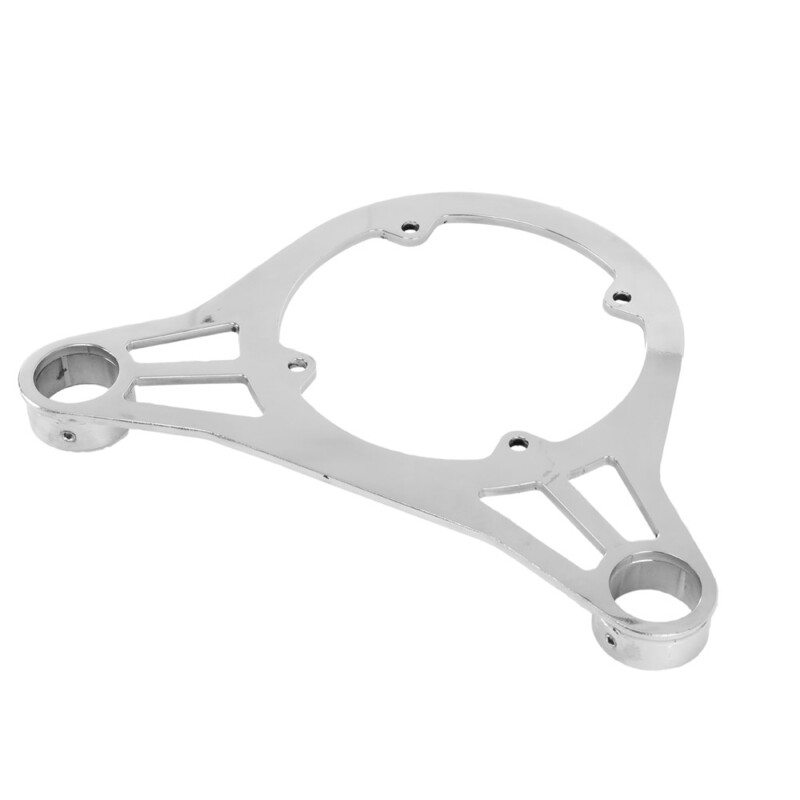 Gen3 enhancements include a thicker external silicone gasket with improved flush fit. The internal Poran Microcell Polyurathane gasket is now 50% thicker and is not subject to “compression set” like many rubber compounds. 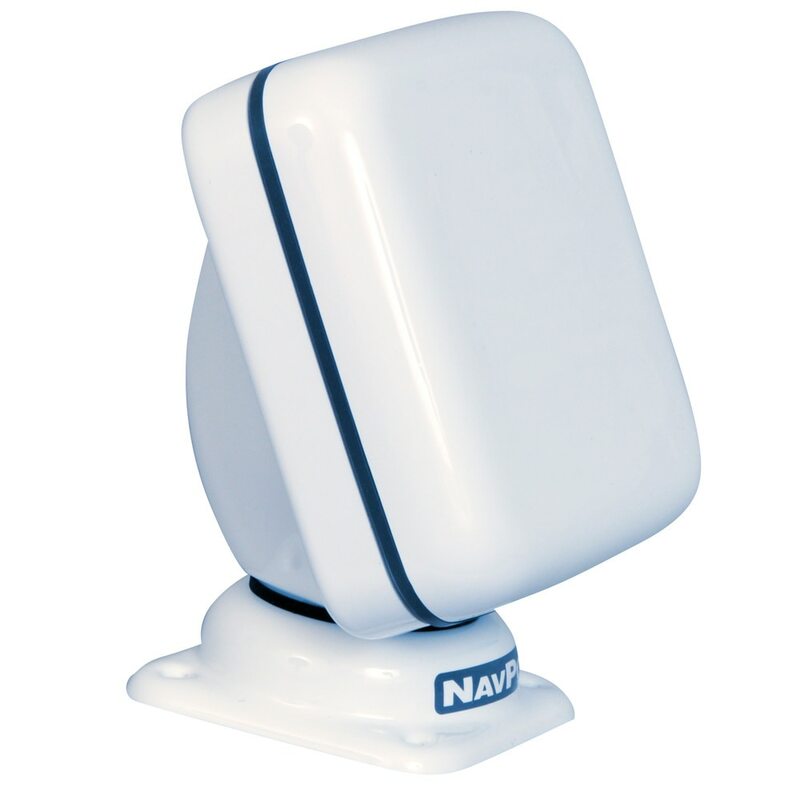 This is important when you need to open the NavPod in the future in order to service your electronics. The gasket will continue to do its job. 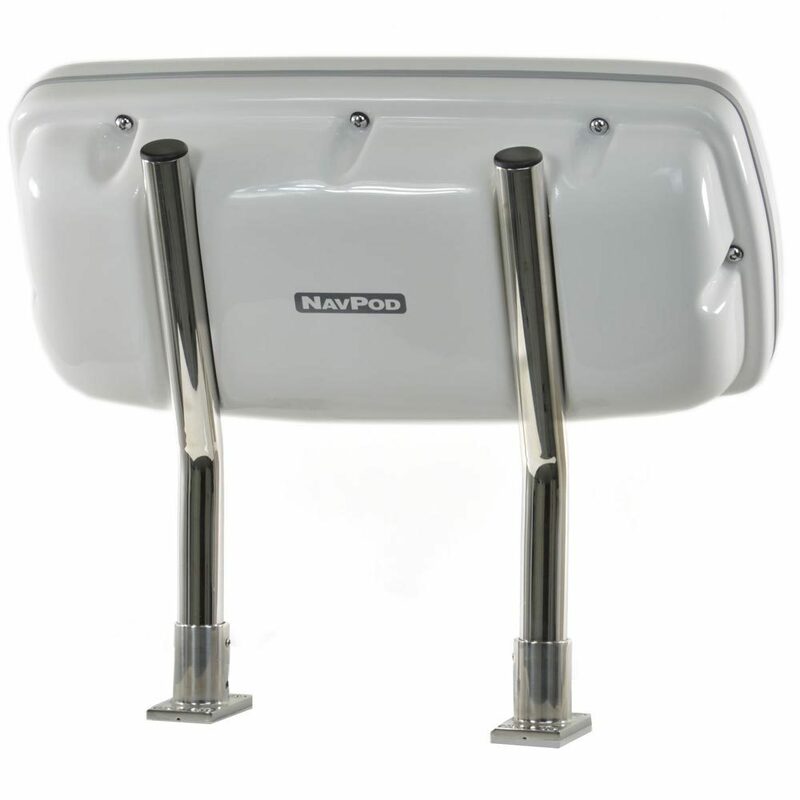 Nickel Chrome Plated Stainless Steel - Navpod uses all 316 stainless steel hardware that is supplied with each NavPod. 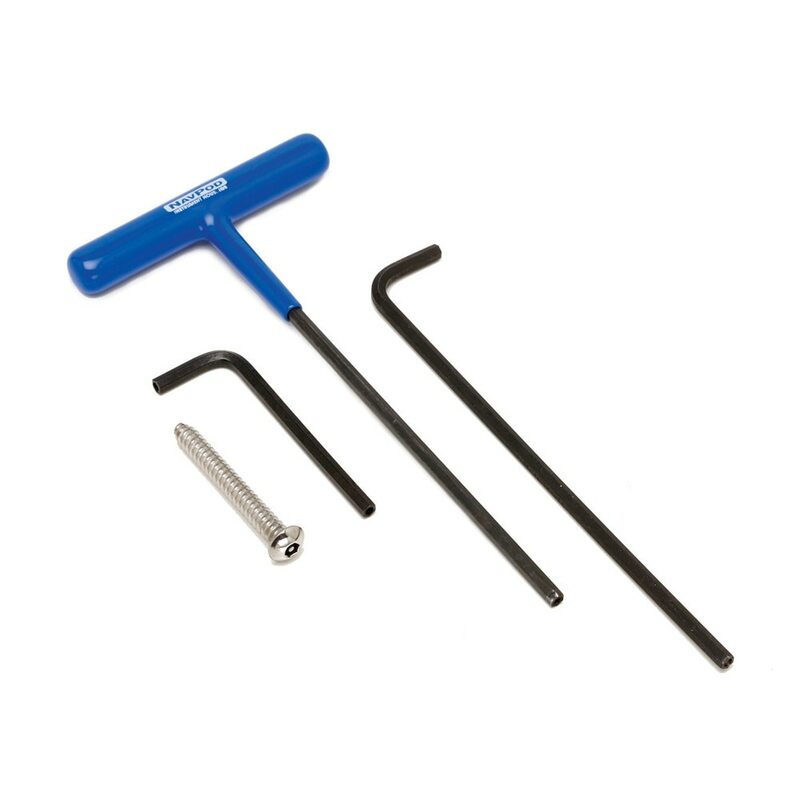 Large round head tamperproof screws have deeper sockets for the NavPod wrench for better holding ability when tightening than screws used on our Traditional Series NavPod. 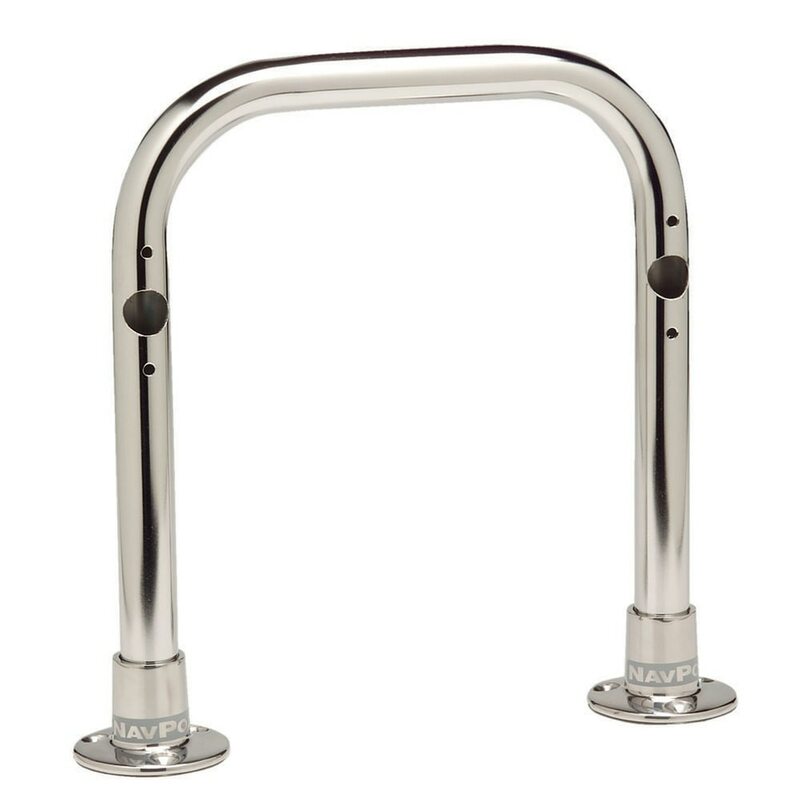 For Gen3 NavPods we provide nickel chrome-plated stainless steel tamperproof screws for security combined with a little bling! 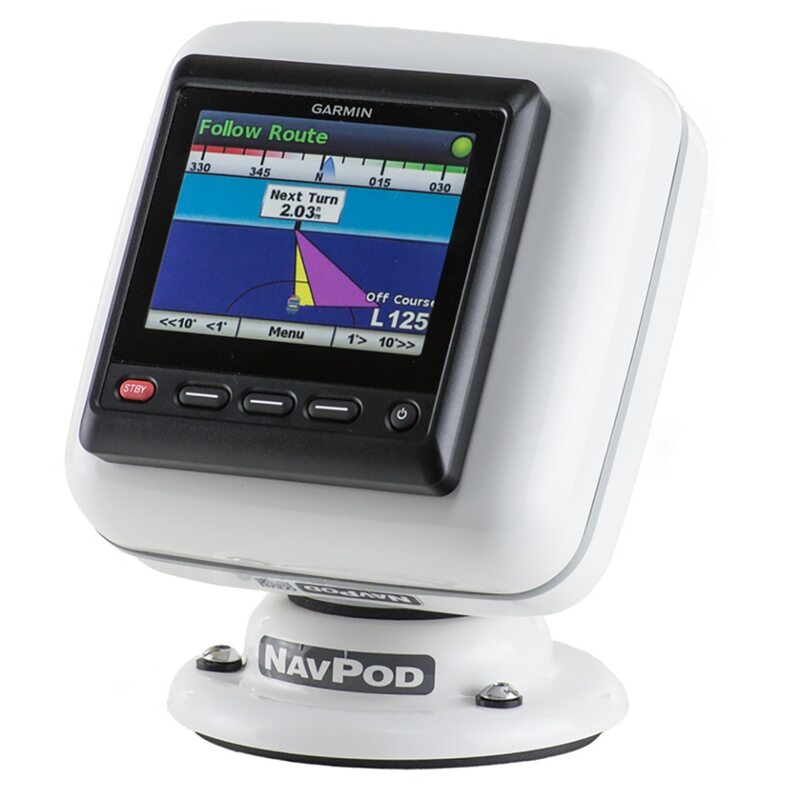 Anchor Express has great prices on NavPod Waterproof Housings for Marine Electronics including Powerpods, Sailpods, and Systempods.